Everyone loves chalkboards, so it stands to reason that the only thing better than a chalkboard would be a chocolate chalkboard. 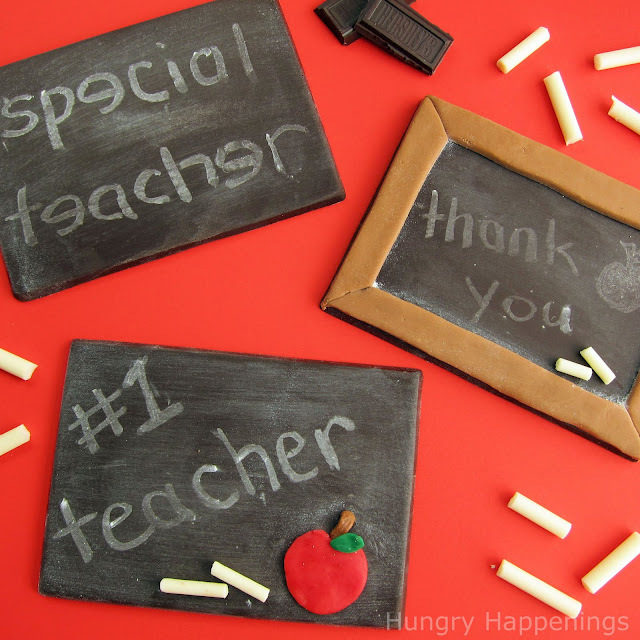 Hungry Happenings has a great tutorial for turning some chocolate into an edible chalkboard. 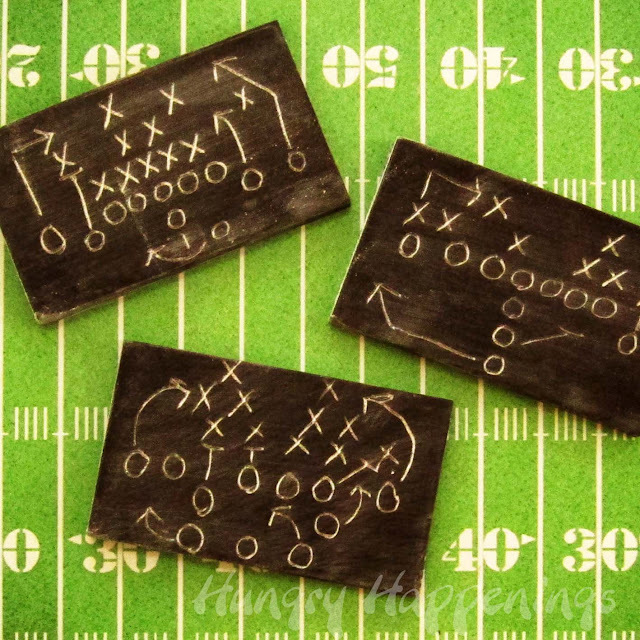 It is a fun teacher gift, back to school treat, or with football season starting, it makes a pretty cute football party favor too. 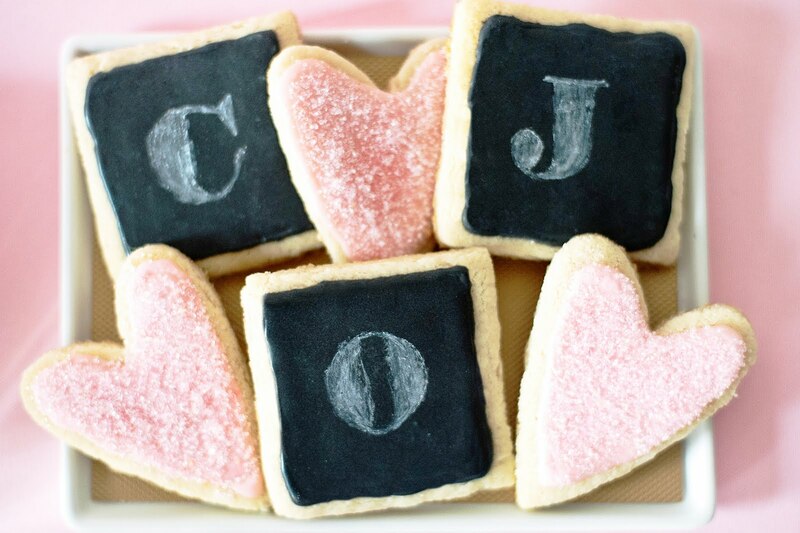 But if you are looking for a way to use this fun idea all year round, Sweet Tooth created a fun chalkboard cookie tutorial using royal icing instead of chocolate. I think there is probably a perfect way to combine these two ideas! Chocolate iced chalkboard cookies! YUM!